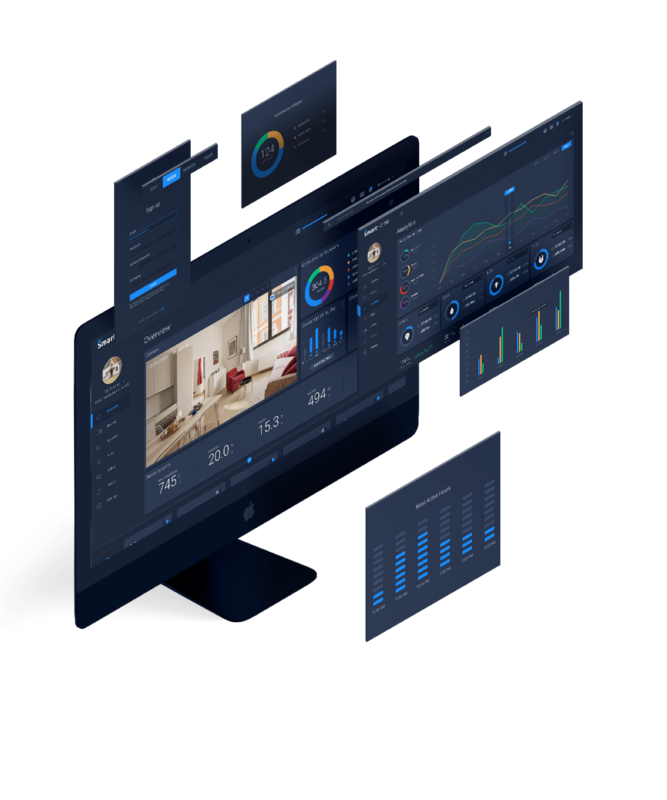 This UI kit has all you need to manage your hypothetical customer’s smart devices like thermostats, lights, and other appliances that make for a connected modern home. An organized components page in your design file keeps things efficient and easy to change across the kit. 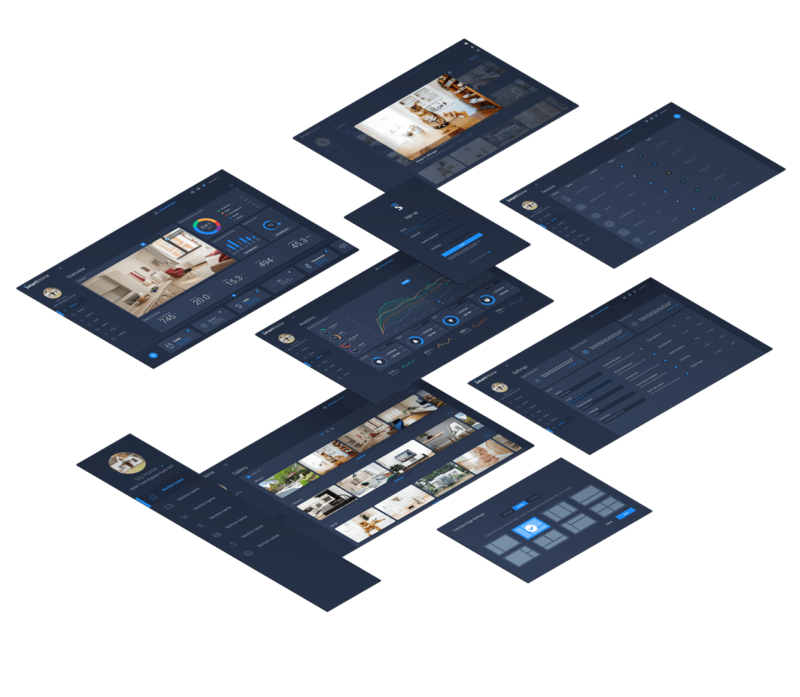 Get a head start on our not-too-distant future and take your apps beyond the screen with assets meant to manage physical home devices. Smart Home isn’t a real app, but it’s ready for you to make it your own. This kit comes with the following core screens ready to go: Onboarding, Overview, Devices, Analytics, Rules, Gallery, History, and Settings.